Affectionately referred to as The Town Hill, Snow King receives a lot of local traffic thanks to its steep ascent, great views, and close proximity to town. In the winter, it also becomes a beloved ski resort where most of the summit trail is still open for skinning, making it a year-round destination for outdoor enthusiasts. Walk up the hill toward the ski lifts and you’ll see the trail heading into the trees after going under each lift. The trail starts off on a steep incline up the hill and doesn’t give you much of a rest any time soon; it gains over 1,500 feet during its two mile trek up to the top. If you’re not used to the elevation, try not to be intimidated by the people that run up, or even unicycle up. The first switchback is deep in the trees low on the hill and winds back around on its way up the mountain. Once through the trees, it pops out into a large ski area, skimming the treeline for a little while, then climbing steadily up to another switchback across the open area. Through here it will also intersect with a couple of bike trails as well. After another switchback, a steady ascent continues as you approach the Cougar Lift, passing just under the top of it. 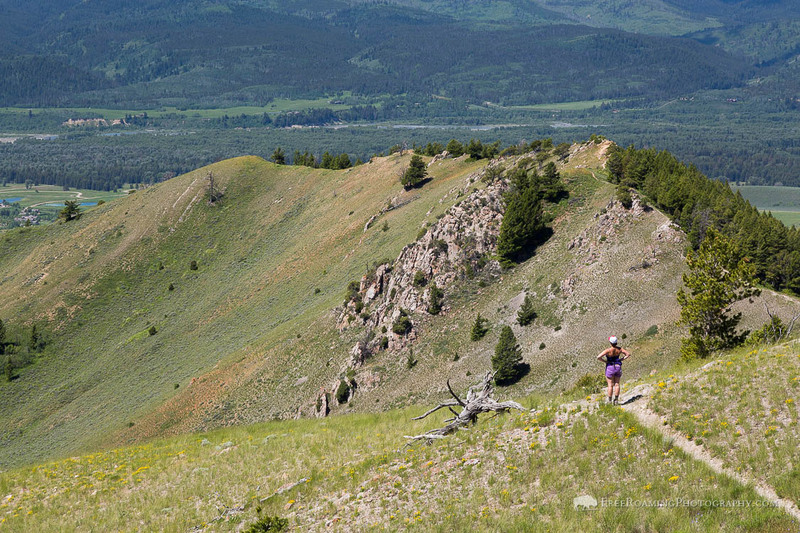 The steep and steady ascent persists up the hill, heading up one switchback after another in the trees, until finally emerging at the last switchback in an open clearing with a great view over Jackson, the National Elk Refuge, and most of the Jackson Hole valley. The last leg remains on its steady upward trajectory, ultimately reaching the saddle. Once at the saddle, it’s an easy climb up to the top of the Summit Lift and the Panorama House, offering fantastic views to the north and west. Tip: If you want to experience the trail without the climb, consider taking the Summit Lift up to the top, then walking down. Have a little more time on your hands? Follow the trail west from the Panorama House and head over to Josie’s Ridge, a popular alternative to Snow King with some tremendous views of its own. The connecting trail is rarely used so in addition to sharing the trail with a limited number of people, you’ll also be able to get away from the road noise of Jackson. 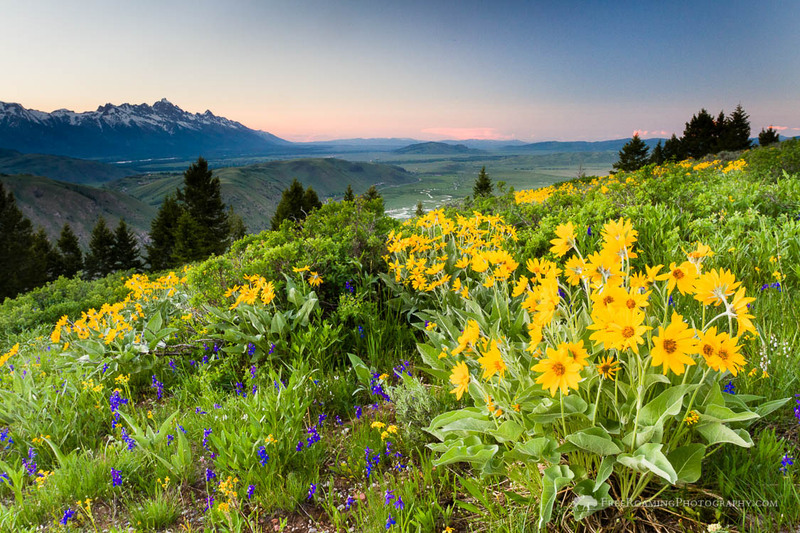 From Town Square in Jackson, Wyoming, drive (or walk) south on Cache Street for .5 miles. There will be a baseball diamond past a 4-way stop sign on the left with a parking area just beyond the field that you can pull into and park. The trail begins just up the hill after crossing below both ski lifts. In winter, make a left at the stop sign on to Snow King Avenue and turn right at the next parking area.